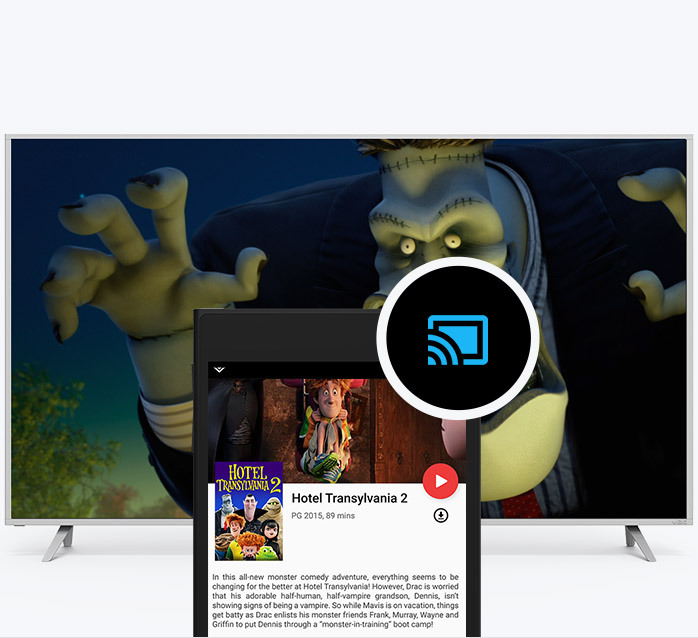 The service joins other Vizio SmartCast-enabled apps such as Vudu, Crackle, Hulu, Pluto TV, iHeartRadio, FandangoNOW and Google Play Movies & TV, whose content catalogues can be searched via the Vizio SmartCast app1. Users can look for their favourite shows, movies and more across multiple apps, and then simply tap to stream from their mobile device to a Vizio SmartCast display. In addition, the VizioSmartCast app also allows users to adjust settings and control displays from any room in the home. “The Vizio SmartCast app gives consumers instant access to an ever-expanding library of content options available through our partners,” said Matt McRae, Chief Technology Officer, Vizio. The Vizio SmartCast gives access to content from Xumo’s collection of more than 70 premium OTT channels such as Time Inc.’s People/Entertainment Weekly Network (PEN) and Sports Illustrated, Tastemade, Refinery29, FailArmy, The Pet Collective from Jukin Media, Funny Or Die, Outside TV Shorts and more. “By prioritising the consumer’s choice and allowing them the option to stream content whenever and wherever they like, Xumo is helping make entertainment simple again,” said Colin Petrie-Norris, CEO, Xumo.